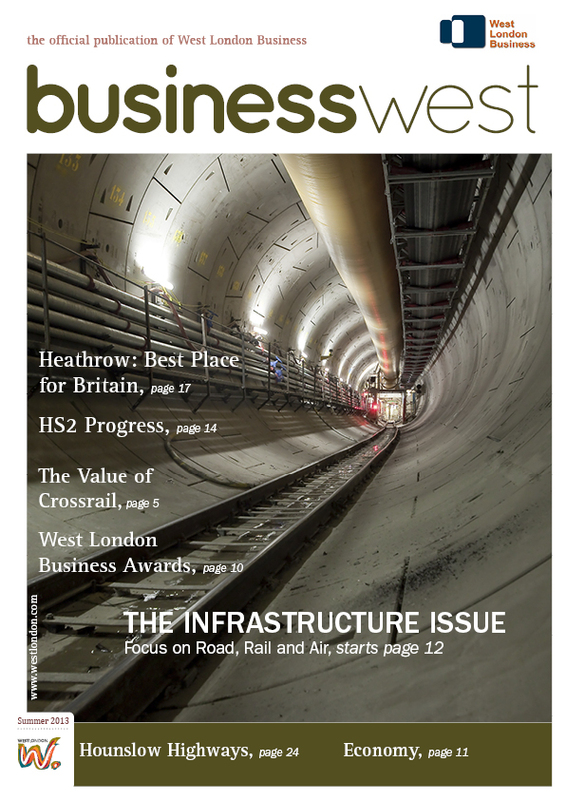 Business West is the official magazine of West London Business. It is a Business to Business magazine and published four times throughout the year. 2,500 senior executives of West London Business member companies receive it and with pass on, reaches 7000 business people in West London.